Are you rebellious enough to take matters in your own hands and in your own terms? Yes, it's every girl's dream to have a wedding proposal--but do you really have to wait, wait, and wait in vain? I am not ashamed to tell you that I, yes me, as in RB Kai, initiated the proposal. I was rebellious and bold enough to be honest with Cy that I already wanted to get married and if our relationship wasn't going to progress, then maybe it was time to move on. (On a sidenote, I also told him that if we wanted Jason Magbanua as our videographer, it was gonna take 1 year anyway so it's not like we were gonna get married soon). Turns out, Cy of course also wanted to get married but that he was just concerned about costs--I told him that money matters will always be there...it's already a given. The important thing is that we could be a team for life. Besides, I didn't want to have a grand wedding anyway. I told him that we could get by. That money should be the least of our priorities. The decision to get married became a mutual agreement. A conversation that led to a revelation that we both had wanted it...a realisation that sometimes, we just need to have the balls to communicate at that level without any pretence. Eventually, Cy still wanted to propose in his own way. But the fact remains that it all started with me--I initiated it, I wanted to have "the talk". Sometimes, a girl just can't always be waiting like a damsel in distress stuck in a tower that needs to be saved. THIS is what being a rebellious bride is all about--it's NOT all about the coolest wedding themes. It's about creating your own rules that make sense to you even if society thinks otherwise. 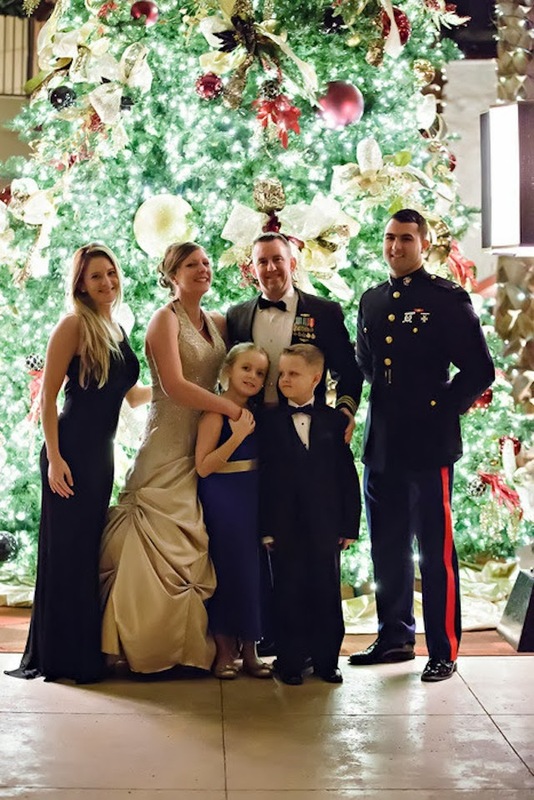 That's why when Courtney submitted her story, of how she was the one who proposed and that their wedding became a holiday elopement event, I really thought it was such a refreshing feature. So here goes! Courtney: "Yep, I proposed to him!" 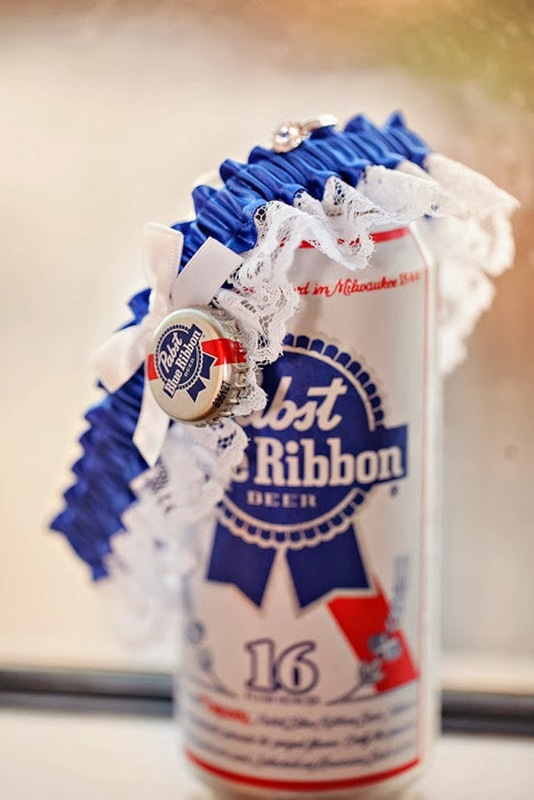 "We met over PBR and got married with it too." --with thousands of people watching." "We eloped and there were only 6 people at the wedding." And to you, rebellious bride Courtney--YOU ARE BEYOND AWESOME!! !